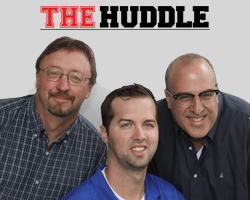 Join The Huddle with Rich, Arnie and Brady! It airs every weekday from 3 PM to 6 PM, and our goal is to connect our listener with the local, regional and national sports stories that they care about! Be a part of the show! You can call the studio anytime or join us on the Town Fair Tire Text Line at at 802-655-6672, and don’t forget to find us on FACEBOOK and TWITTER! Guests joins us each day on the Tick Tock Jewelers Guest Line. Rich grew up in Boston and was raised in a die-hard Boston sports family, including his Mom. He spent most of his weekends in the bleachers at Fenway or in the upper deck of the old Boston Garden with his dad, and was a standout baseball, basketball, and football player in high school. He came to Vermont for college and graduated from Lyndon State in 1986. He has spent the past 25 years working in Vermont radio. 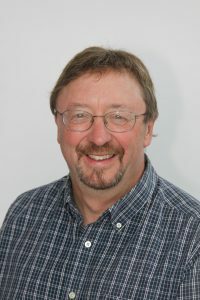 He was a morning show co-host on Champ 101.3 and spent nine years as the News and Sports Director of WDEV in Waterbury before returning to Champ. He started working here in January of 2011 and serves as the morning Sportscenter anchor in addition to his co-hosting duties. His hobbies include marathons, he has run more than 20 of them, road trips and concerts. Arnie was born in the Bronx, New York and educated at the University of Arizona. He began his career in Las Vegas, Nevada with the Sports Entertainment Network, which is now Yahoo! Sports Radio. Throughout his career he has made stops in Phoenix, Los Angeles, Atlanta, Dallas, and now Burlington. His nickname is the “Stinkin’ Genius” and is well known for his gravelly voice, yelling and love of the Mets and University of Arizona. Arnie and his wife Beth once appeared on an episode of The Newlywed Game during the mid-1990s. 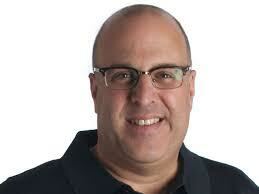 Not only is he on The Huddle with Rich and Arnie, weekdays from 3 to 6 on 101.3 The Game. He also does weekend and fill-in shifts on Fox Sports Radio. 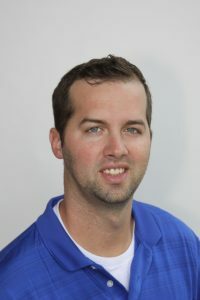 Brady Farkas joined the staff in September of 2016 after spending 2.5 years at ESPN Radio in Albany, NY. While at 101.3, Brady has worked to further connect our local listeners with the teams they care about, seeking to find relevant national and local guests to bring to the station. Just 27 years old, Farkas has already covered two Super Bowls and has greatly helped improve 101.3 The Game’s presence online and on our social media channels. His team allegiances lie in the Pacific Northwest where he is a diehard fan of the Seattle Mariners and the Seattle Seahawks. Prior to working in radio, Farkas was a collegiate baseball coach at Hudson Valley Community College in Troy, NY. He graduated from Oswego State University in 2012 with a bachelors degree in Journalism and a minor in Athletic Coaching.